An extremely versatile material that is FDA approved / Food Grade, ultra-high molecular weight plastic offers very good impact and wear resistance and is a very lightweight material that can easily be routed to size or machined. 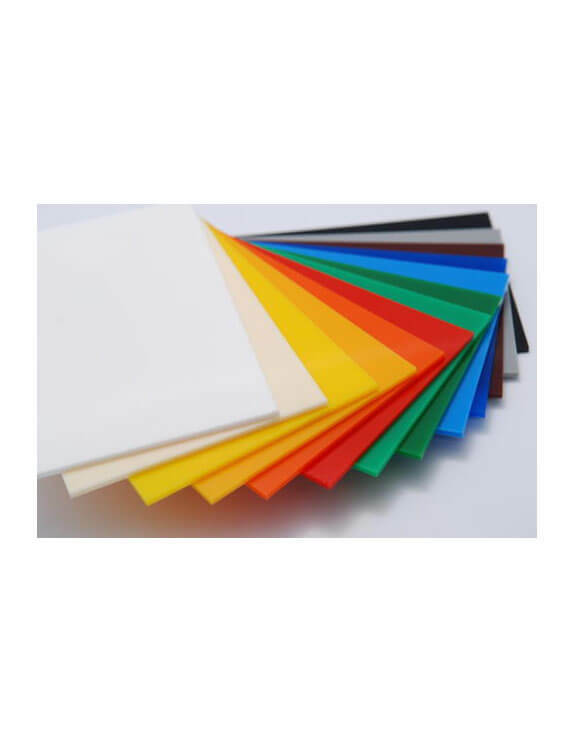 Commonly used for noise reduction in traditionally loud engineering applications these sheets are generally pressed and planned and are supplied in metric thicknesses from – 1.0 mm to 100 mm thick. UHMWPE Rods are available from 10 mm to 250 mm. At Regency Plastics, we are dedicated to delivering the best plastics experience to businesses operating across the metro area. Boasting a wide selection of durable UHMWPE products, including rods, Melbourne-based companies across all industries can trust us to supply and fabricate high-quality plastics to suit their needs. 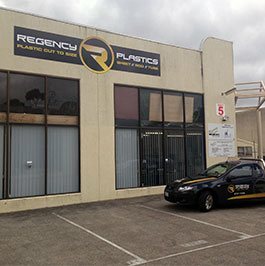 To ensure that as many businesses and companies have access to our exceptional services, Regency Plastics offers premium UHMWPE at affordable prices for Melbourne companies to take advantage of. Drawing on decades of combined training and hands-on experience supplying and machining an extensive range of durable and unique plastic products Regency Plastics stand out as the leading plastics professionals working in the metropolitan region. Resistant to corrosion and wear, Tivar 1000 UHMW provides Melbourne businesses and companies with a reliable and resilient material. Available in custom colours and shapes to suit your needs, our high molecular weight plastic products maintain their shape and integrity in temperatures as low as -30° C. For UHMWPE suppliers you can trust Melbourne clients from all industries can call us on (03) 9761 4452.